As a child, Brenda's family spent many happy summer days in Nevada County, so when she and John decided to marry she knew it had to be at the Empire Mine State Park in Grass Valley. With both families and most of their friends being from the San Francisco bay area, it became a destination wedding. 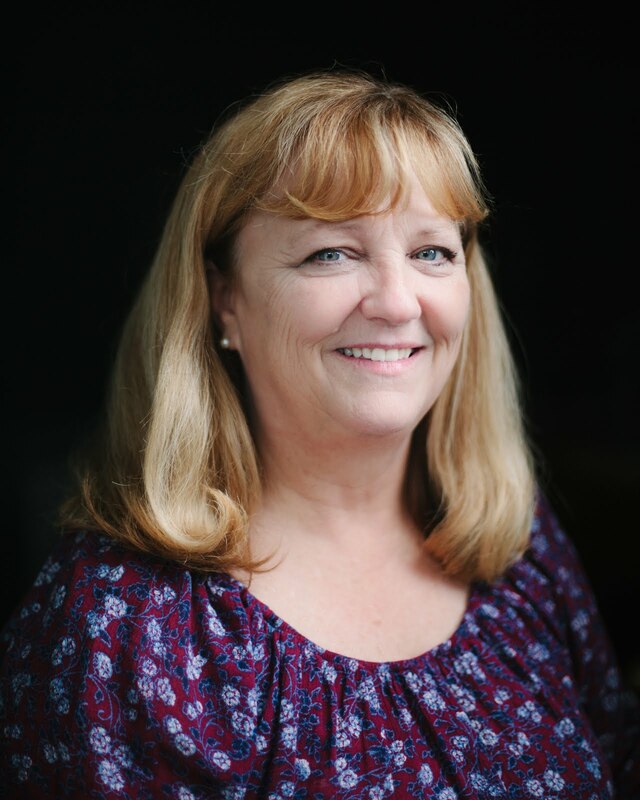 Planning from afar can be tricky, but being a librarian, Brenda was well acquainted with research and begin sourcing local vendors via the internet. Being from out of the area, she and John were wise to choose all local vendors who had experience at the site and with each other through the local wedding professional association, NC Weds. She also did quite a bit of DIY to pull together her vision of ivory and pale sherbet colors to accent the abundant greenery of the park. 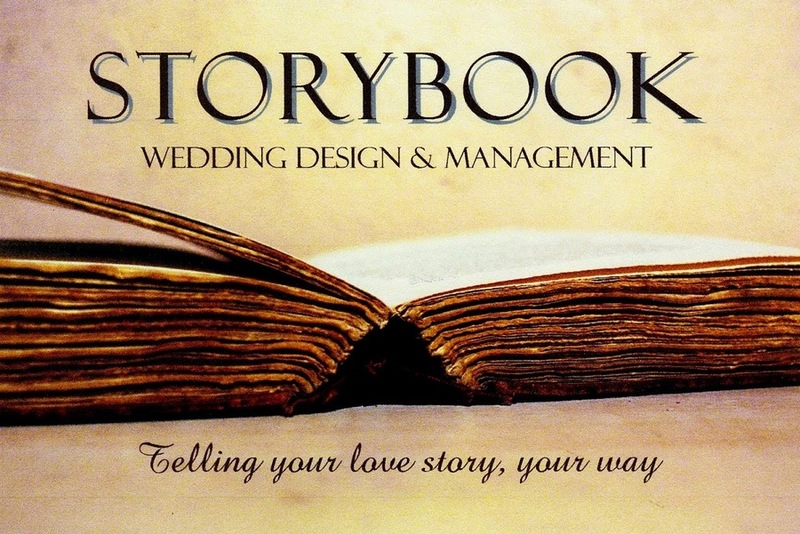 Storybook stepped in to handle the rehearsal and the wedding day, seeing that the couple's vision was carried out perfectly...telling their love story, their way.